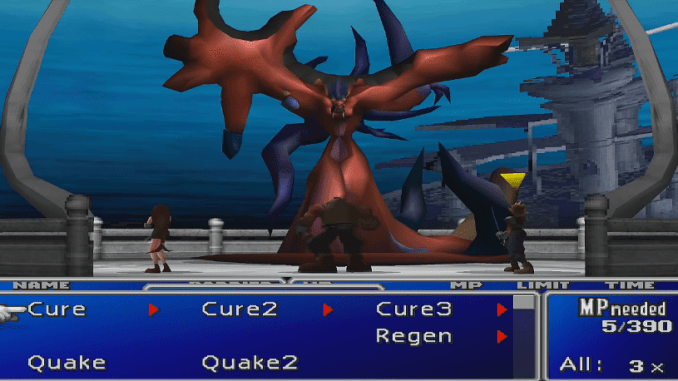 A boss guide for Jenova LIFE in Final Fantasy (VII,) including boss stats, attacks, and strategies on defeating it. Inflicts Water damage to one party member. 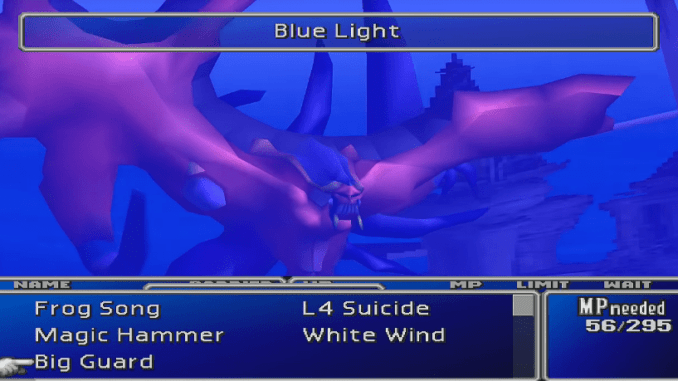 A much more powerful version of Blue Light. It also deals Water damage to one opponent. Jenova LIFE’s most powerful attack. Aqualung inflicts Water damage to all party members. 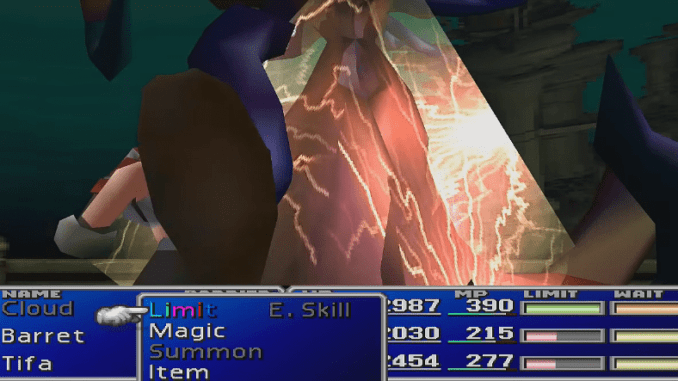 Can be learned by a party member with the Enemy Skill Materia. If you have Magic Hammer, you can easily drain the boss’ MP to stop it from using powerful magic attacks. However, once you use Magic Hammer, the boss may cast Reflect to bounce the effect back. Cast De-Barrier to take out Jenova’s Reflect, then use Magic Hammer again. Repeat this strategy three or four times while also attacking and the boss will run out of MP. 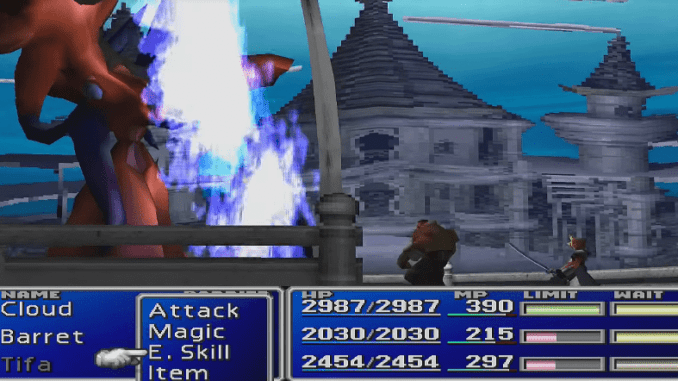 Use the party’s best Limit Breaks and summons to take it out afterward.